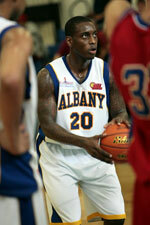 Zakho (IBL) agreed terms with 24-year old American center Brian Bridgeforth (208-86kg-94, college: Wash.Adventist). 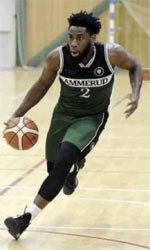 He played last summer at DC Funkhouse Piranhas (The Basketball Tournament) in the U.S. Bridgeforth also spent pre-season at Verdes (NEBL) in Belizean league. He attended Washington Adventist University until 2017 and it will be his second season as a professional player.